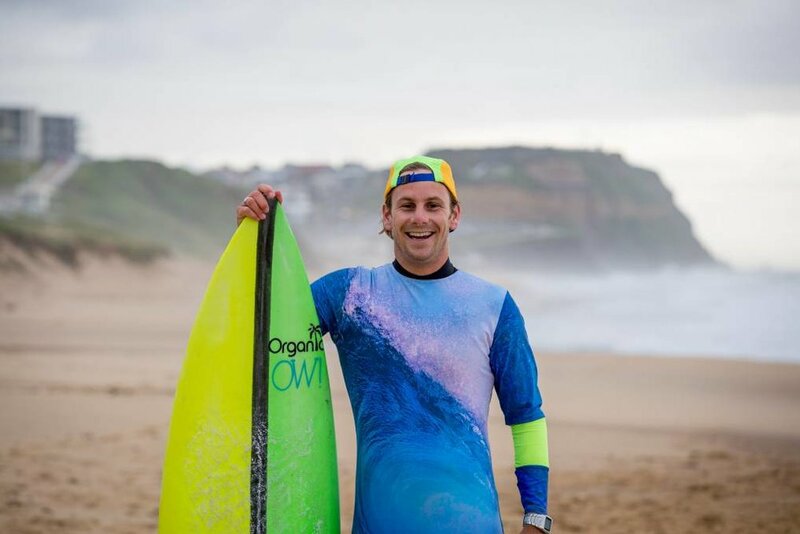 Waves of Wellness (WOW) Foundation is a mental health surf therapy charity, committed to changing lives by delivering for-purpose, innovative support programs for people experiencing mental health challenges. We believe dealing with mental health is not just about dealing with crisis, it’s also about finding healthy outlets for people who are struggling, recovering, and doing fine. We operate a range of mental health and wellbeing programs across our three waves of support. Whether it’s wellness programs, or mental health support programs, our evidence-based surf therapy programs are leading the way. Time to get serious about wellness at work? We deliver a range of options when it comes to mental health and wellbeing in the workplace. Our primary education program aims to change the way kids learn about mental health, providing practical tools to cope and stay well. Do you love what you’re seeing? Are you passionate about mental health and surf therapy? Do you want to get more involved with WOW? There are so many ways you can get involved and show your support. Keep up to date with what’s happing with WOW.